I love pizza, but sometimes I'm just not in the mood for something greasy and loaded with hundreds of calories. 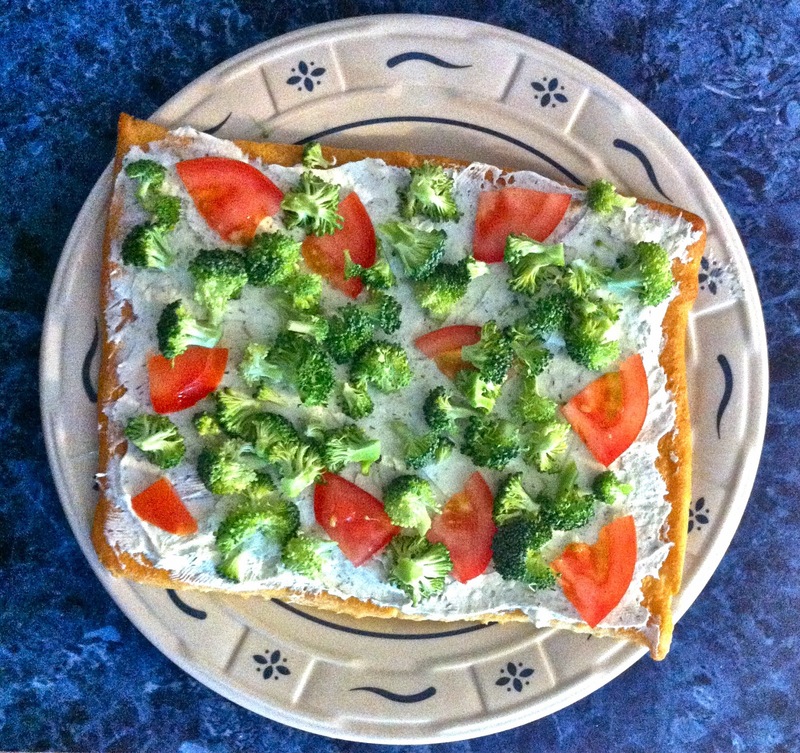 Back in high school, my mom had made my sister and I this delicious veggie pizza, but we hadn't had it in years. 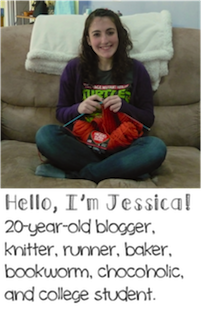 Last week, my sister and I decided we wanted to try and make it again. With a little bit of googling, I finally found the recipe for Cool Veggie Pizza and my sister and I couldn't wait to make it! 1. Preheat oven to 350°F. Unroll crescent dough; separate into eight triangles. On Large Round Stone with Handles, arrange triangles in a circle with points in the center and wide ends toward the outside. Using lightly floured Baker's Roller™, roll dough to a 12-inch circle, pressing seams together to seal. Bake 12-15 minutes or until light golden brown. Remove from oven; cool completely. 2. 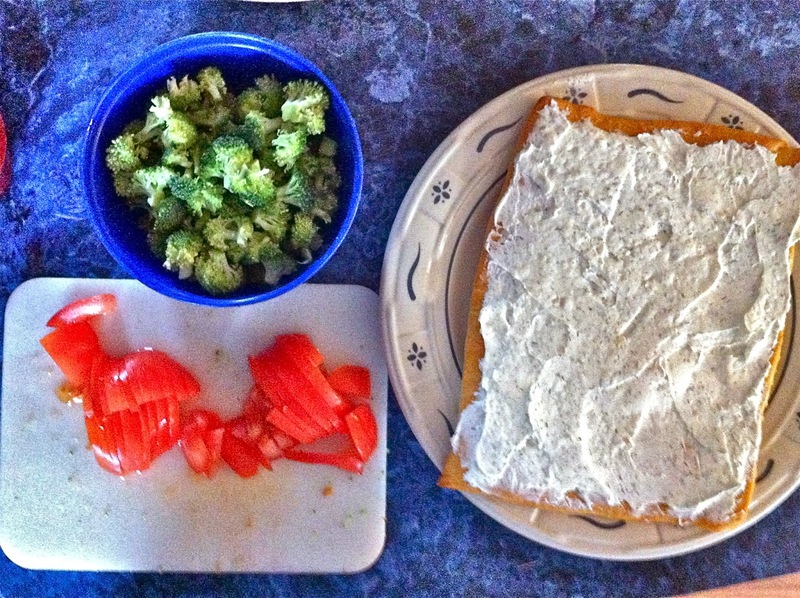 In Classic Batter Bowl, combine cream cheese, mayonnaise, garlic pressed with Garlic Press and dill weed. Season with salt and black pepper; mix well with Small Mix 'N Scraper®. Spread cream cheese mixture evenly over crust. 3. To prepare vegetables, coarsely chop broccoli or cauliflower with Food Chopper. Dice or slice cucumber, bell pepper, green onions or tomato using Utility Knife. Slice mushrooms using Egg Slicer Plus®. Grate carrot using Deluxe Cheese Grater. Crinkle cut yellow squash or zucchini using Crinkle Cutter. 4. 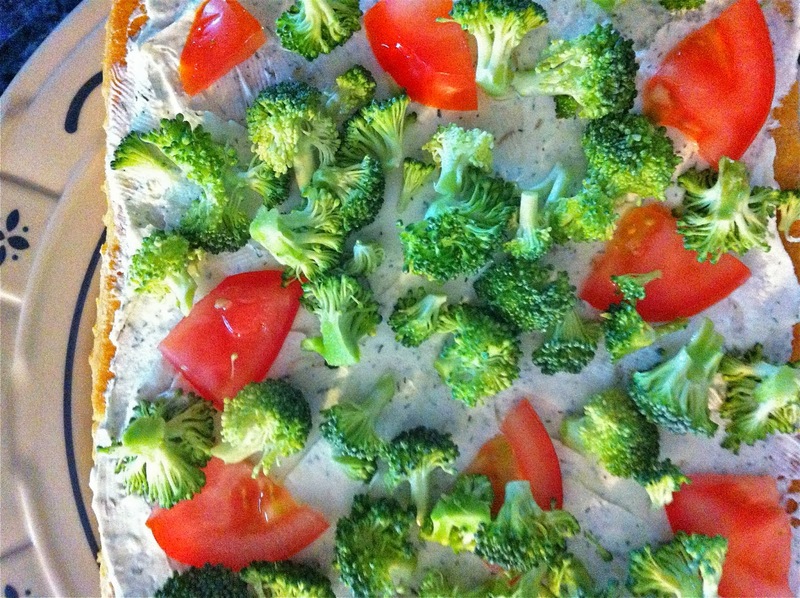 Sprinkle vegetables over pizza. Cut into squares with Pizza Cutter; serve using Mini-Serving Spatula. This pizza is so good. And using all fat free ingedrients means that it's healthy and not too bad with the calories. My sister and I split the roll of crescent rolls into two flat pizzas and that made enough for us each to have a very filling lunch. We used broccoli and tomatoes because my sister is pretty picky when it comes to her vegetables. It was still delicious! Next time I'm in the mood for something cool, healthy, and refreshing, I'm definitely going to whip up some of this pizza!